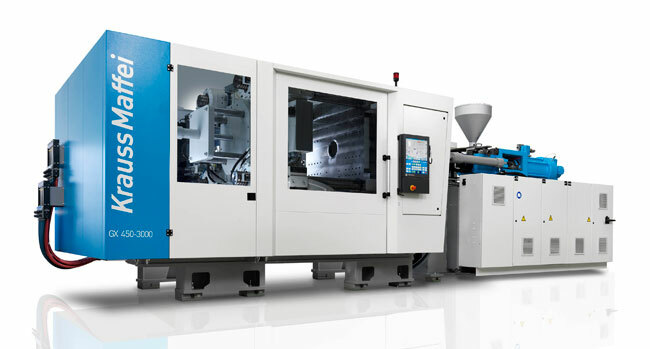 Injection molding machines with clamping forces from 300 to 54,000 kN for thermoplastics, thermosets, elastomers. Automation systems. 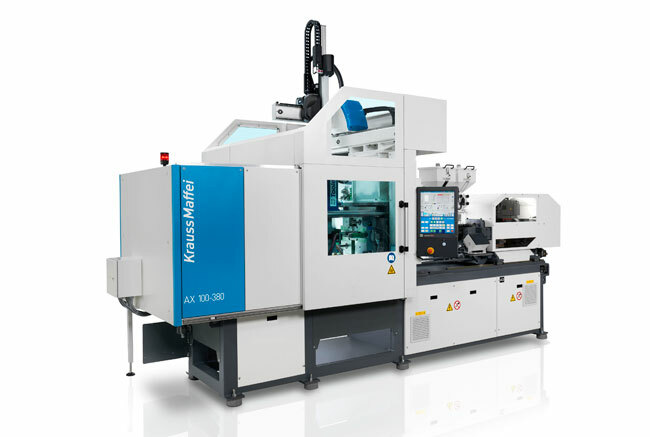 Mold making, including pressing, punching, CNC machining. 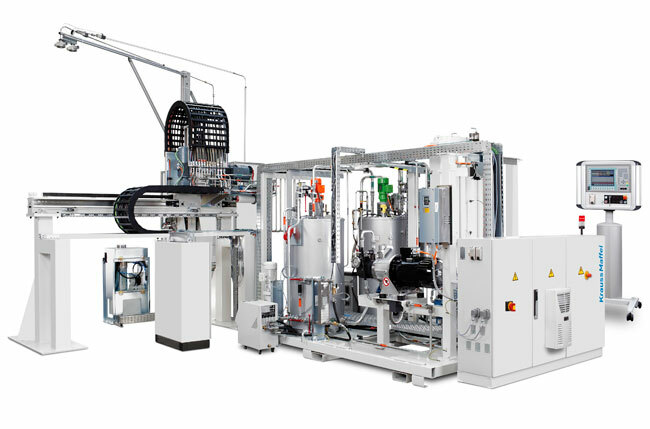 Machinery and systems for processing PU and other reactive materials. System components: high- and low-pressure reaction systems, metering machines, Pentane premixing units, transport systems, mold carriers, mixing heads. Systems for special processes: e.g. LFI, CCM, R-RIM. 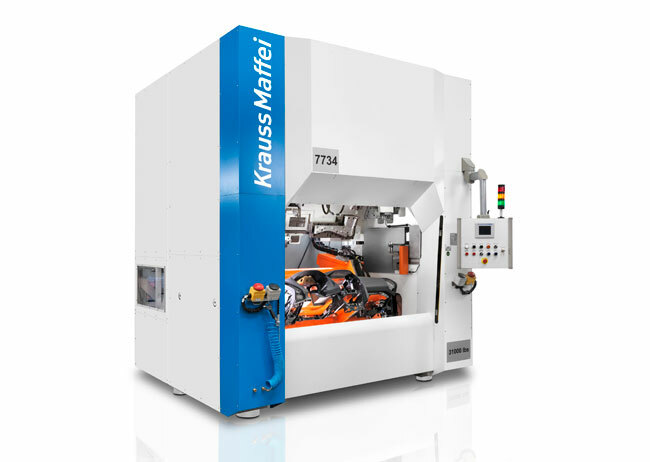 Rotation sintering and recycling. Sandwich panel production systems.